Virtualization has been a successful testing and lab tool recently. Currently virtualization is used in enterprise networks for running virtual servers especially DNS and DHCP servers. It has many advantages for the company. I list some of them below. Less hardware requirements: You install a server on a powerrful physical server and enable the Hyper-v and install more servers. Easy physical security efforts: When you’ve dozens of physicals servers, maintaining physical security is difficult. 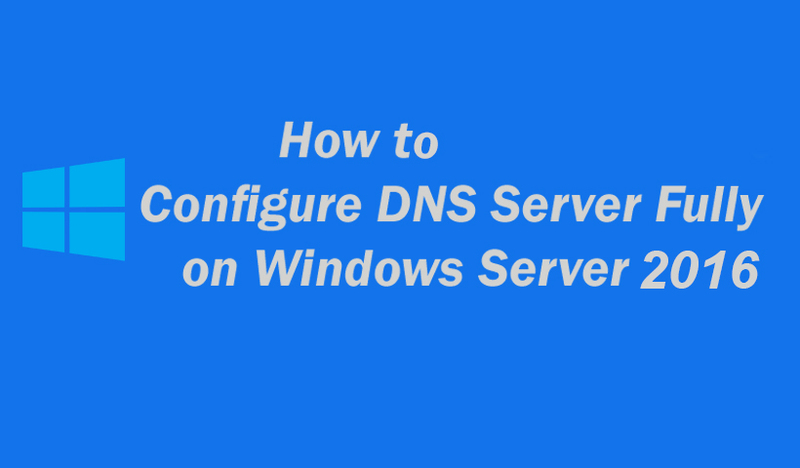 While you have less physical servers you easily can handle the task. Cost effective: You should pay money for hardware. 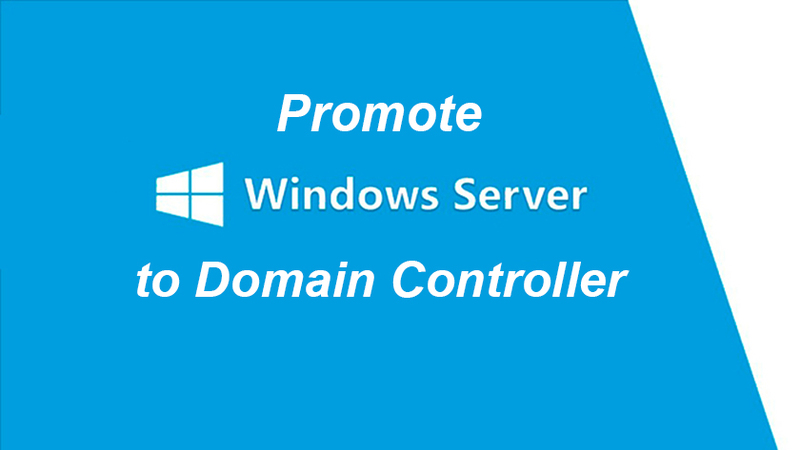 Using Hyper-v, you buy some powerful physical servers and install many virtual servers on. 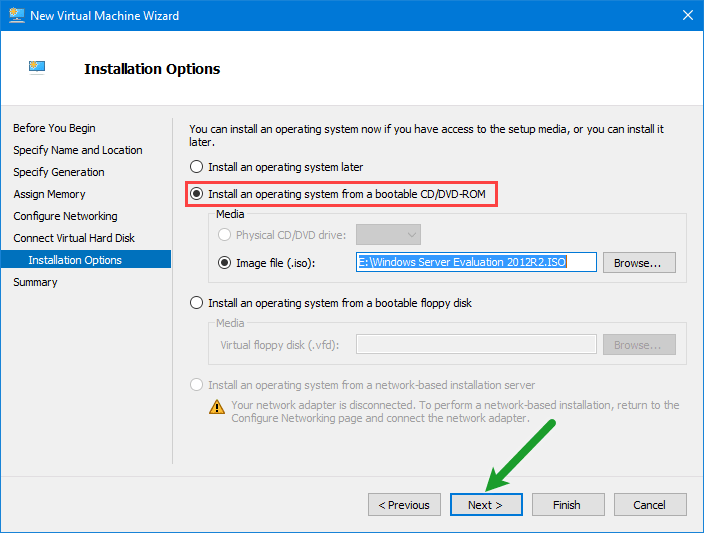 Before we create the virtual machine and install Windows server on Hyper-v, you need to know what is virtual machine. Virtual machines (VMs) run in its own isolated environment. VMs are self-contained units that can easily be moved from one physical computer to another physical computer. At the time of creating virtual machine, the hardware is abstracted and multiple virtualized hardware environments are created. On the virtual environment you can run a complete copy of operating system (OS) separately. 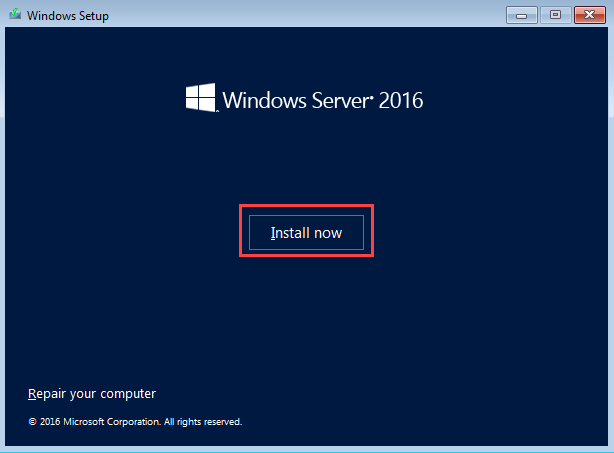 In this article I’m going to install Windows server 2016 on Hyper-v. Read Hypver-v beginner guide. Firstly, we create the virtual machine. 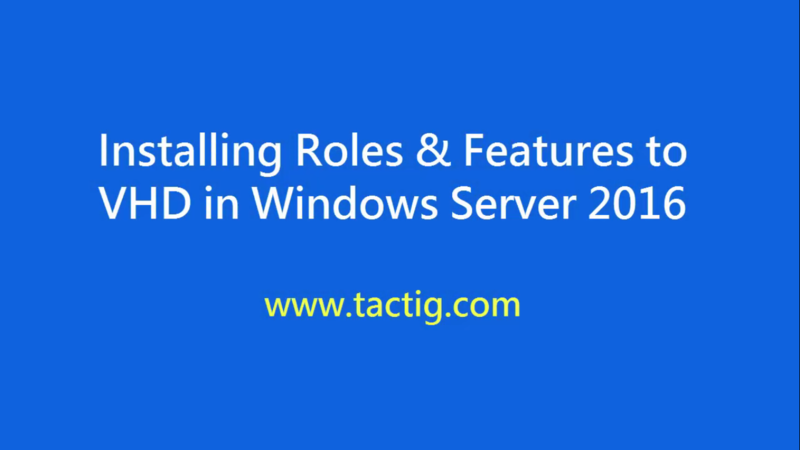 Secondly, we install Windows server 2016 on the VM we have created. 1. Open Hyper-v Manager. 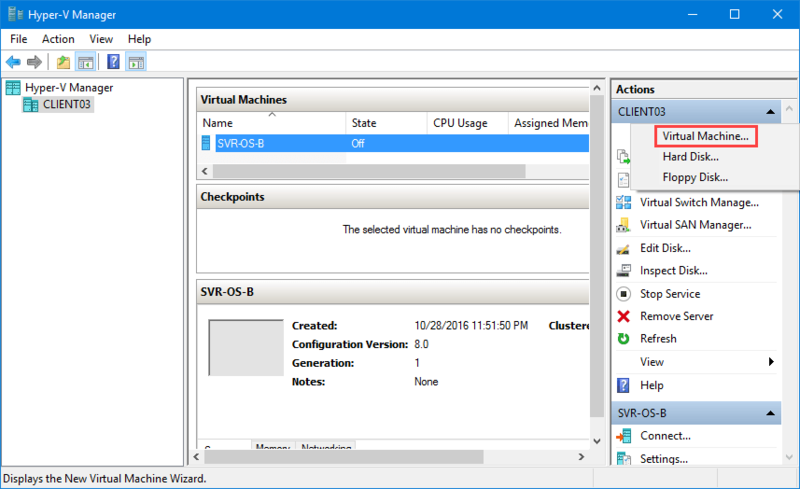 In the right pane, right-click on New tool and choose Virtual Machine. A new window will be opened. 2. You have nothing to do in the Welcome page. Just click on Next button. 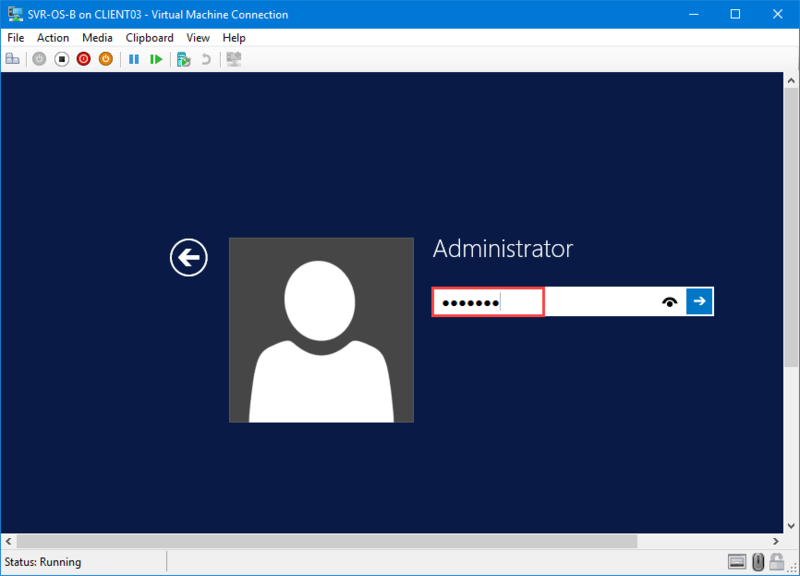 In the Specify Name and Location page you need to assign a name for the virtual machine. 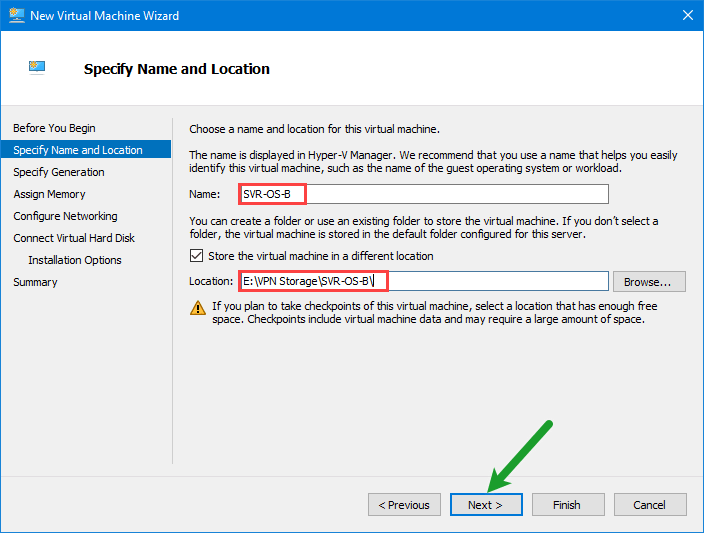 Then specify the path which you want to store VM’s files in. Then click on Next button. 3. 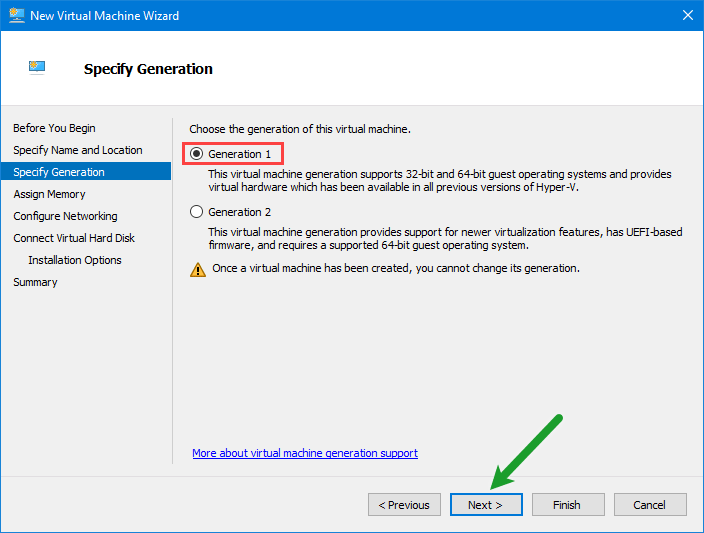 In the Specify Generation page, you have to specify the generation of the virtual machine. You have got two options: Generation 1 and Generation 2. Generation 1 supports both 32-bit and 64-bit processor architectures. Generation 2 supports only 64-bit processor architecture. Also be aware that once you select one of the generations, later you can’t change that. 4. Assign the memory based on MB in the box next to startup memory. Put a mark in the vacant box next to Use dynamic Memory for the virtual machine. It is a very useful option. 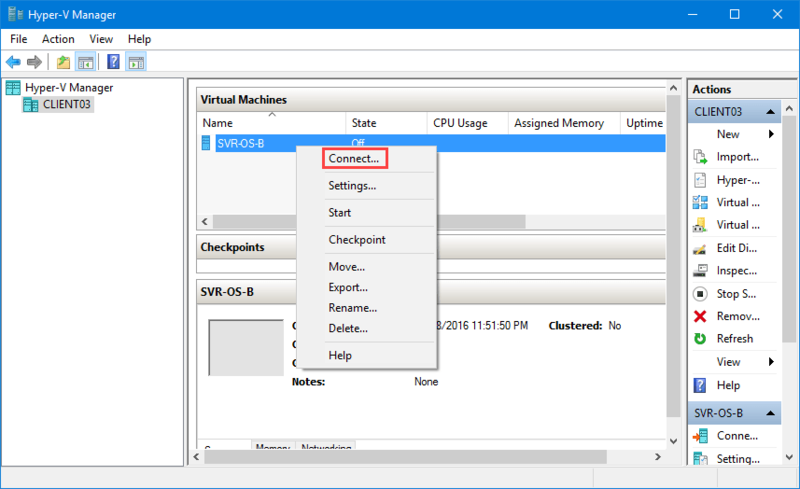 Selecting this option, virtual machine uses memory dynamically. It means it uses the amount of memory which is needed, not the all of the memory which is specified. 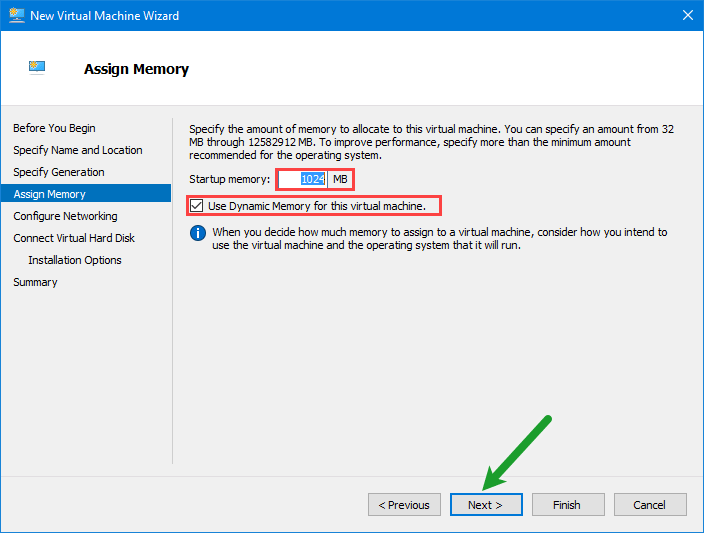 If you don’t select the option, the amount of memory you specified for the virtual machine would be abstracted fully when virtual machine is turned on. Click on Next button to move to the next page. 5. Network adapter is the tool which a machine can be connected to network through. Use a network adapter that you have created before. Then click on Next button. 6. 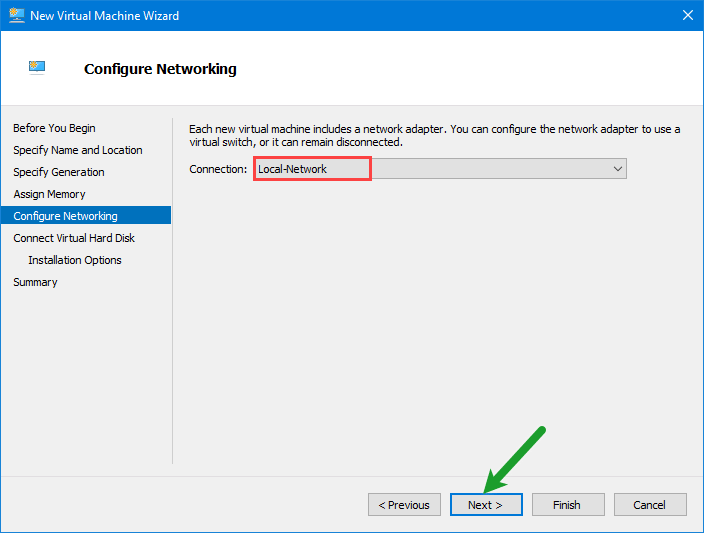 You need to connect the virtual machine to a virtual hard disk. For the purpose, click on Create a virtual hard disk. 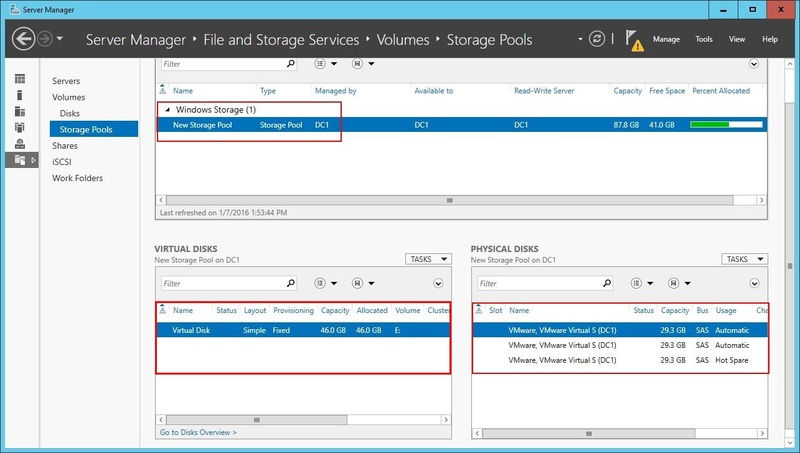 All Windows server files would be copied in the hard disk which you connect the virtual machine to. You can specify name, location and size for the hard disk. By default, the location of the hard disk is the folder which you have stored virtual machine files inside. If you want you can change the location. 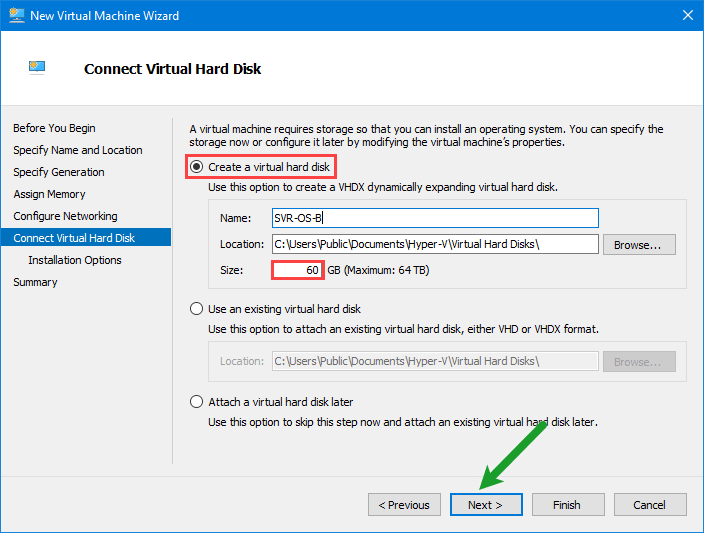 If you have created a hard disk before, select Use an existing virtual hard disk and then specify path. While you’re done, click on Next button. 7. Select the Install an operating system from a bootable CD/DVD-ROM option. Then elect the Image file (.iso) file. You need to have the operating system with .iso extension. Type the path where you have stored the image file. If you don’t know the path, click on Browse button and search for the location of the image file through file explorer. When finished click on Next button. 8. Finally we’re done. We created the Virtual machine. Click on Finish button to close the wizard. 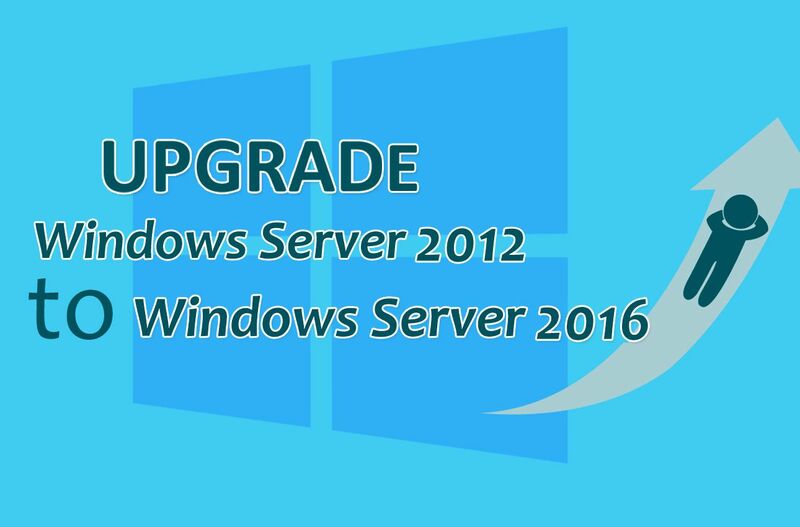 We are ready to install Windows server 2016 on virtual machine. 1. 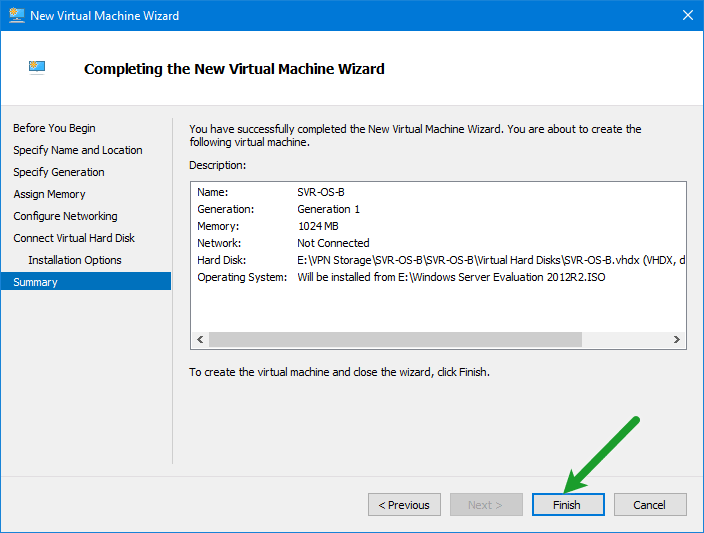 Open Hyper-v Manger and right-click on the Virtual machine name which you have created. Select the Connect option. Virtual machine windows will be opened. 2. 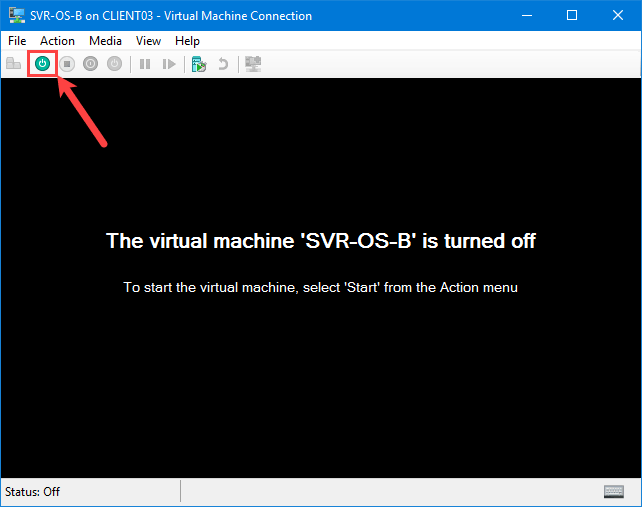 Click on Start button to turn on the virtual machine. Also you can click on Action in the menu bar and select Start. 3. It is the time to specify installation language, time format and keyboard. When finished click on Next button. 4. We are ready to go. 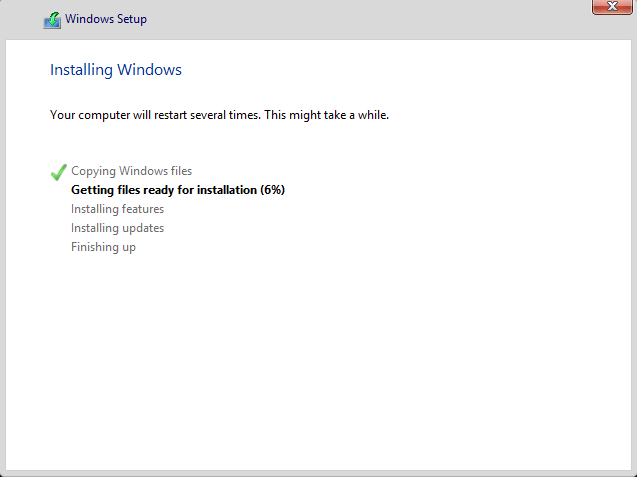 Just click on Install now button shown in the picture below to start the installation. 5. Select the appropriate edition that meets your needs. I choose Datacenter edition with full GUI (Graphical User Interface). Then click on Next button. 6. We are doing clean installation. It means we install new operating system. Therefor select the second option. 7. 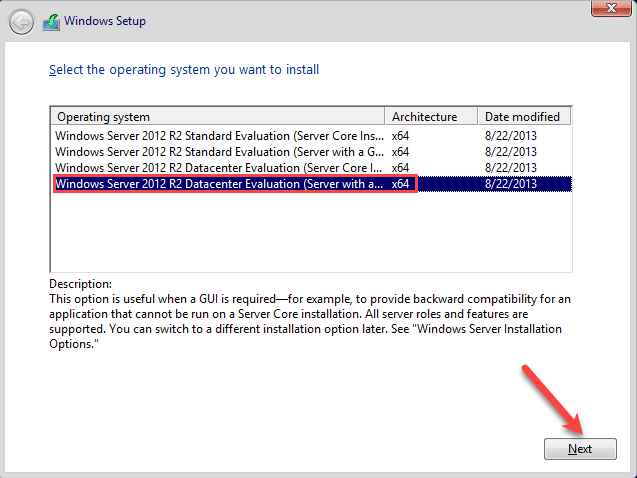 Select the drive you want to install the Windows server on. 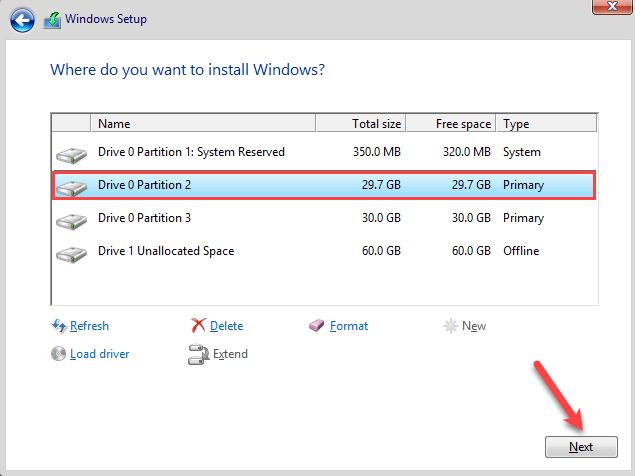 If you want you can do the partitions here. If not, you can do it later when your installation is finished. 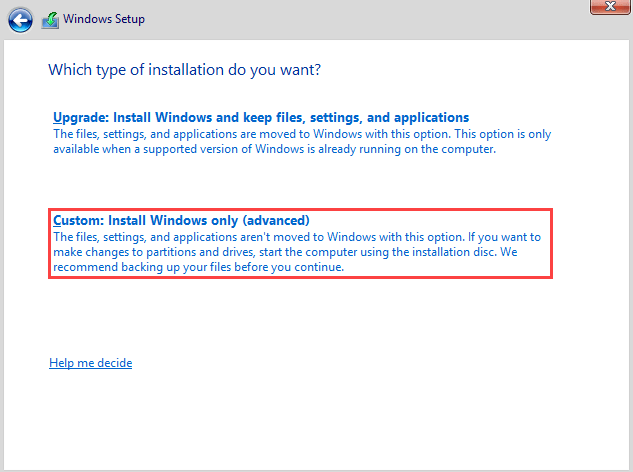 For doing the partition select the disk you want to part, then click on New button below and continue the instructions. Click on Next button. 8. Be patient for a while. Files should be copied on your local drive from image file. Some features are needed to be installed. Your machine will reboots several times. 9. 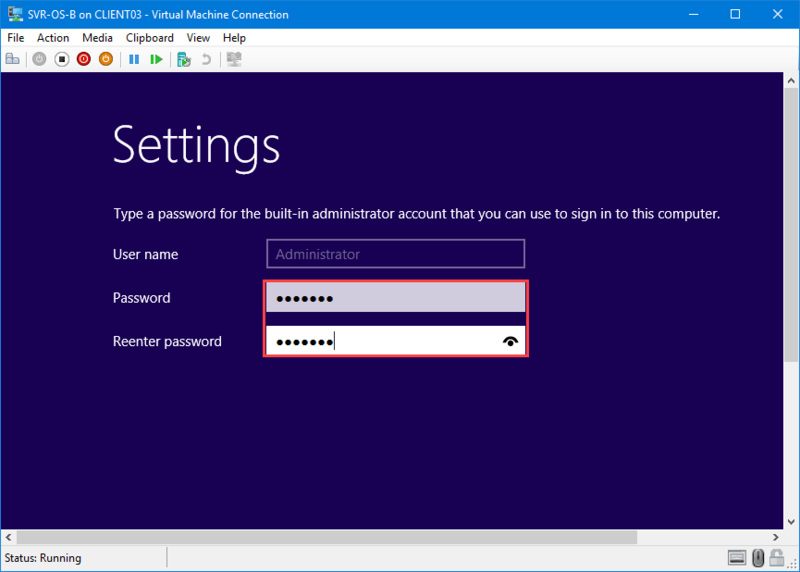 While Windows installed on your computer, you need to assign a user name and password as administrator. User name is Administrator by default. Type a complex password (containing uppercase, lowercase, numbers & symbols). Click on Finish button to finish the installation process. If your screen size is not big enough, scroll down to see the Finish button. 10. Account is created. 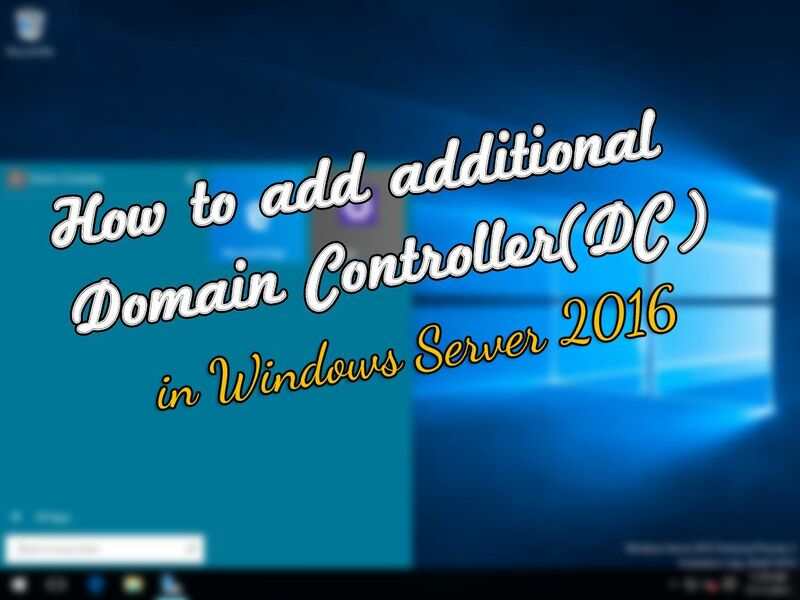 Log in to the Windows server 2016. Type your password and hit Enter button. Finally we are done. 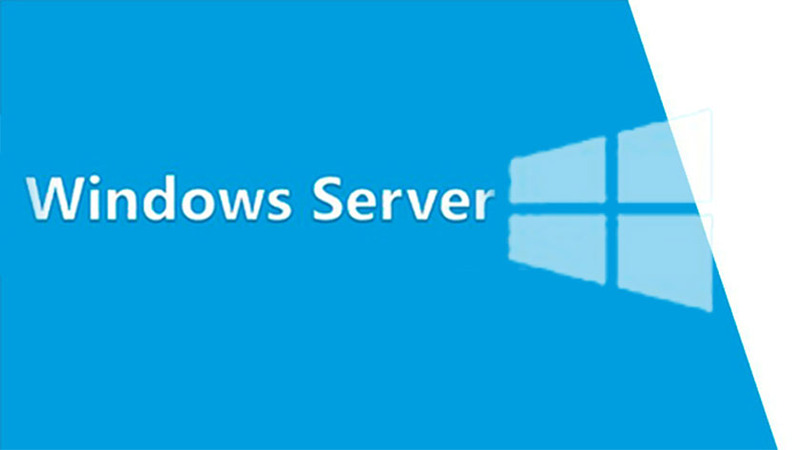 Windows server 2016 is installed and you can see the default background image of Windows server 2016. 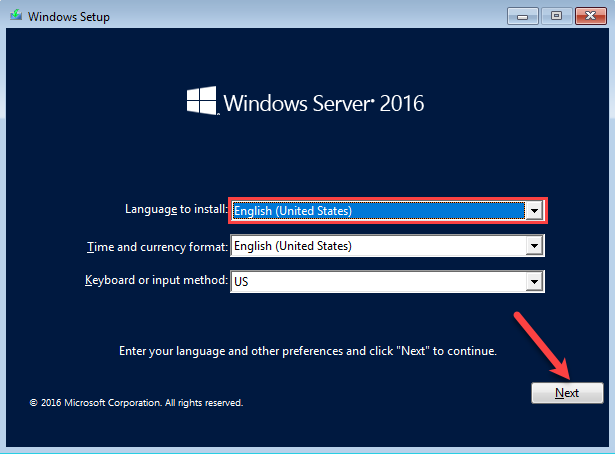 We installed Windows server 2016 on the Hyper-v. You can go ahead and do the initial configurations. For the purpose refer to this link and learn more about. For any kind of question feel free and leave comment below.